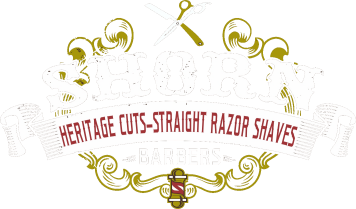 SHORN is all about the traditional barbershop of the decades past with a modern twist. We are old school, but not old fashioned. One blade or guard all over. No taper or fade. Includes neck shave and steam towel. A classic men’s cut. The heritage style pompadour, taper or business contour, including high parts and fades. Includes hot steam towel and straight razor neck shave. When you’re in between cuts or just in a hurry, this will make you look fresh for another week or so. This service is free for existing current customers. An hour long ritual of the straight razor shave as performed for centuries. 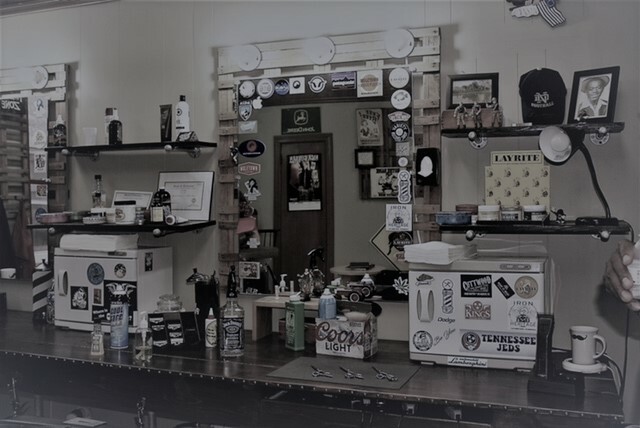 10 steam towels, 2 passes with the straight razor, deep pore cleansing, menthol face and neck massage, facial toner and Virgin Islands Bay Rum. And most likely a nap! An express version of the Preacher Man’s shave. 5 steam towels, 1 pass with a straight razor, menthol face massage and Virgin Islands Bay Rum.